Kiran Charities is committed to educating the forgotten children of India. We seek to transform students from socially disadvantaged children to confident global citizens. We encourage students to learn and grow with a heart-centered, global perspective, that is focused on service to others. Kiran is a Sanskrit word meaning ray of light or hope. Together, we can provide a ray of light for thousands of deserving students currently shrouded in the darkness of poverty. The most direct way to experience a deeper and fuller life is to serve others. A brighter future for the lost children of India begins right here, right now, with you. Over the last four years, we have touched the lives of hundreds of students. With your support, we can reach our goal of touching the lives of 100,000 students in ten years. Kiran Charities is committed to educating the forgotten children of India. Our focus is on providing a world-class education that shapes and transforms students from socially disadvantaged children to confident global citizens. 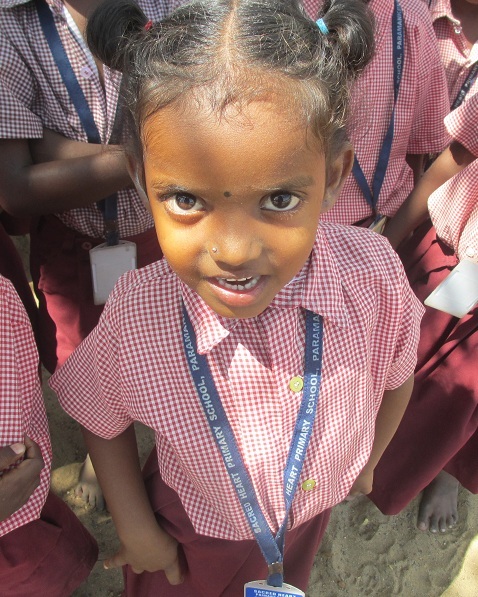 Kiran Charities, Inc. was formed to improve the education of impoverished children by providing on-site assistance and financial support to schools in India that serve this population. The mission of Kiran Charities is to give a confident vision to the poor children through good education. We are assisting primary and higher secondary schools in India. These schools mainly serve orphans, abandoned children, slum dwellers, scheduled caste and tribal children, as well as the handicapped. Many of these schools were started and are now managed by the Sisters of Charity of the Sacred Heart, who have dedicated their lives to living among, and helping, the poorest of the poor. Often, these Sisters stepped in to create schools where none existed in order to serve children of all faiths who had nowhere else to turn. Together, we are providing a ray of light for thousands of bright, eager, and deserving students currently shrouded in the darkness of poverty. To learn more about this worthy cause and the formation of Kiran Charities, please take the time to simply click on the video to your right. Education is the process of cultivating completeness in oneself. 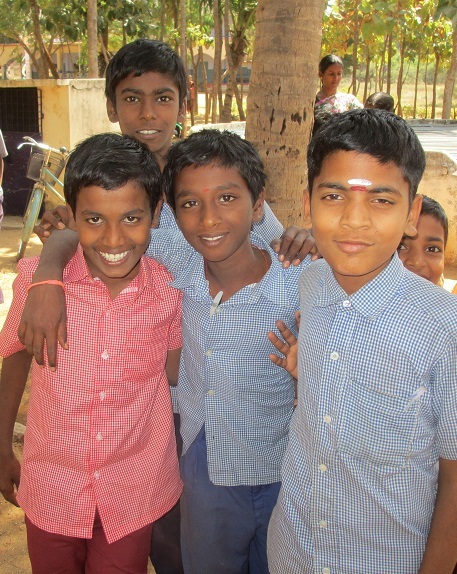 For four years, the founder of Kiran Charities, Mr. Michael Antony, provided support to schools in India. This is the story of how one man made a difference in the lives of thousands. Kiran Model Schools are expected to continually improved in seven areas that are essential to the teaching and learning process. 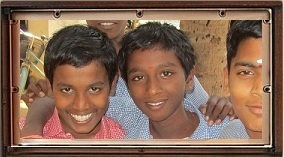 Kiran Charities currently serve impoverished schools in Southern India. Click here to learn more about each school. You can help Kiran Charities make a difference in several ways.